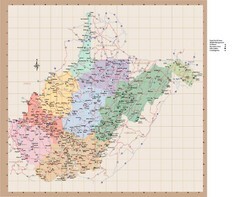 Tourist map of Historic Beverly of Randolph County, West Virginia. 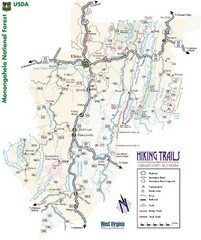 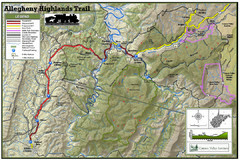 Detailed map of Allegheny Highland Trails and surrounding locations. 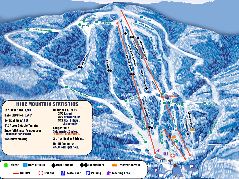 Trail map from Timberline Ski Resort.